Complete Claims Service was founded by Mark Nathan in 1980, who still consults with our staff. Originally he operated Complete Claims Service from his home. As the company grew; quality, service, sincerity and commitment from our staff has remained consistent. From its inception, Complete Claims Service has provided quality appraisals for damaged automobiles and motorcycles. Leo Papa, the current owner has been with Complete Claims for almost two decades, working diligently, continuing to bring excellent service to our clients. Complete Claims Service handles an excess of 15,000 claims per year. 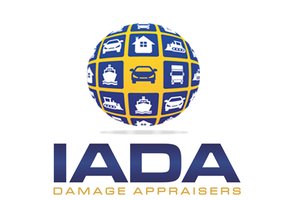 The company is licensed as General Adjusters in the State of New York, and currently services the immediate New York metropolitan area, portions of upstate New York, most of the State of New Jersey as well as parts of the States of Nevada, Utah, Arizona and Georgia.